Spa combined with Tasting menus of our restaurant for two unforgettable days! 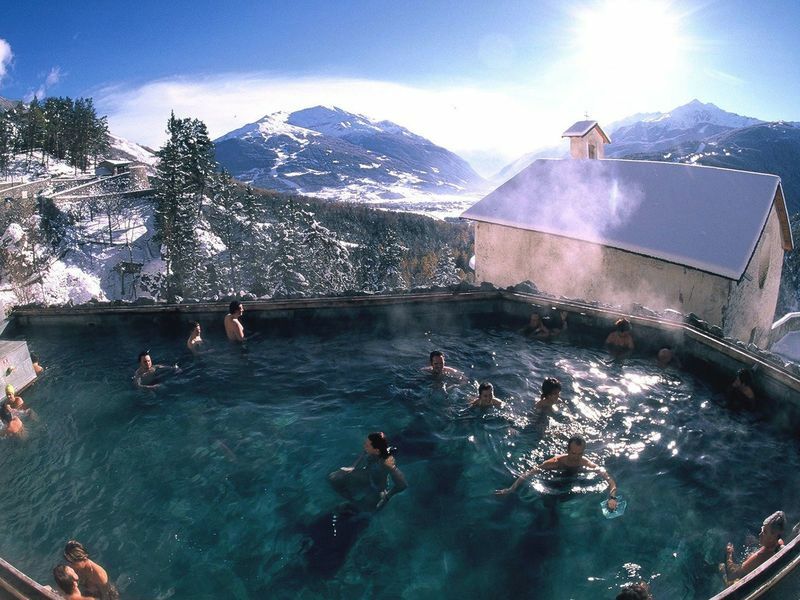 Terme of Bormio and Spa Margherita: a winning combination for relaxing weekend! Choose the superior on the fifth floor for great views of the mountains! 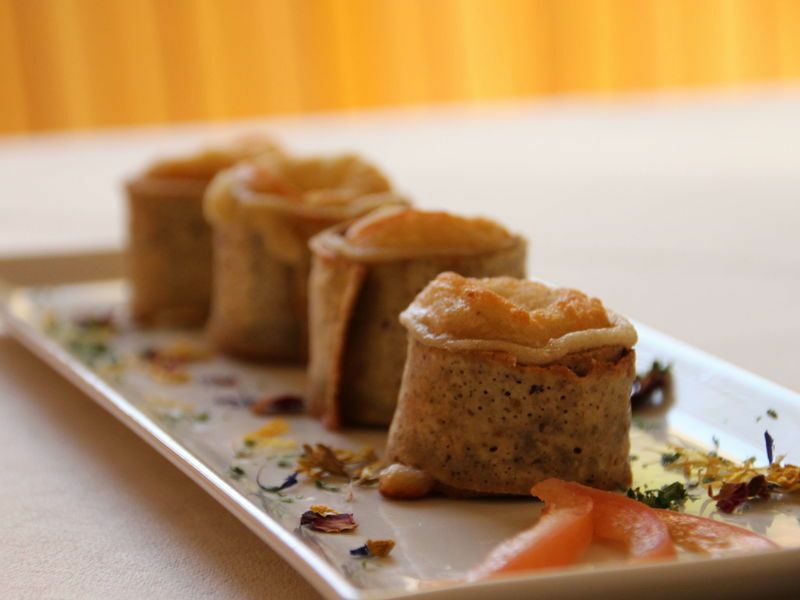 Discover the traditional dishes of Valtellina! 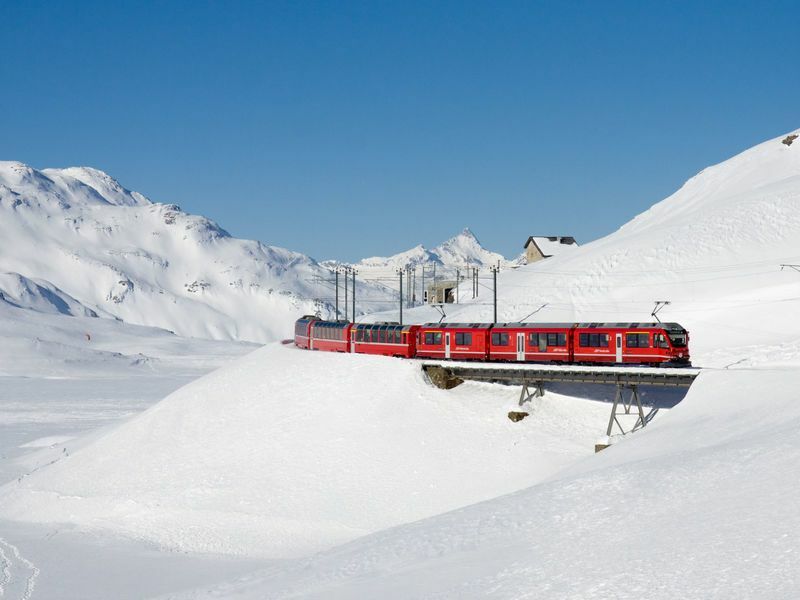 Ideally situated to explore the Valtellina! Here are our tips to reach with ease!